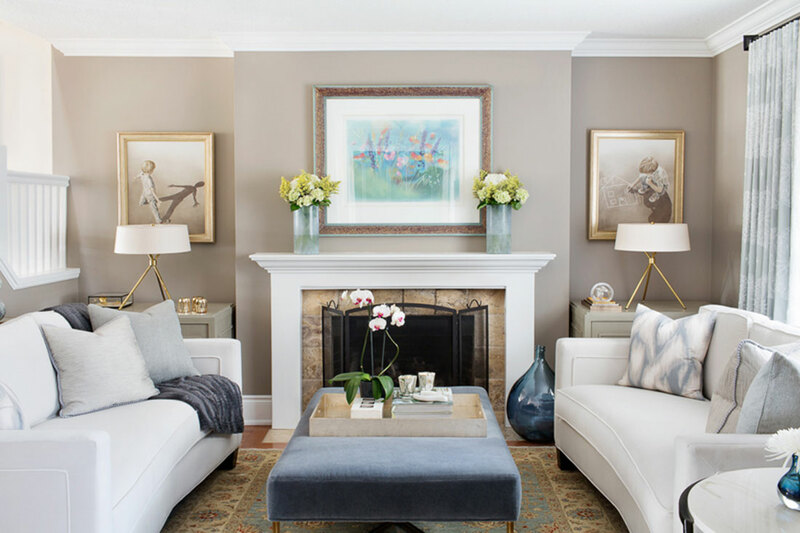 Design implementation is the culmination of our collaborative efforts to create the perfect design plan that will turn your house into the home that represents YOU. This stage brings in the personality to the design and creates the WOW factor that will be felt every time you, your family and your guests enter your home. As the name suggests, design implementation is where the detailed plans, images and samples are brought to life and applied to the spaces they were created to transform. Installation of any custom cabinetry is completed, decorative finishes are applied to walls, floors and windows, and furniture pieces are carefully arranged. With this phase being paramount to the success of your house’s transformation, careful attention to detail is paid through each step. Implementation ends in one final installation day, when all of the items that have been specially ordered or custom built for you arrive. Only the best trades and artisans are trusted with your home’s transformation. Our aim is to ensure you can continue to enjoy a stress-free transformation. 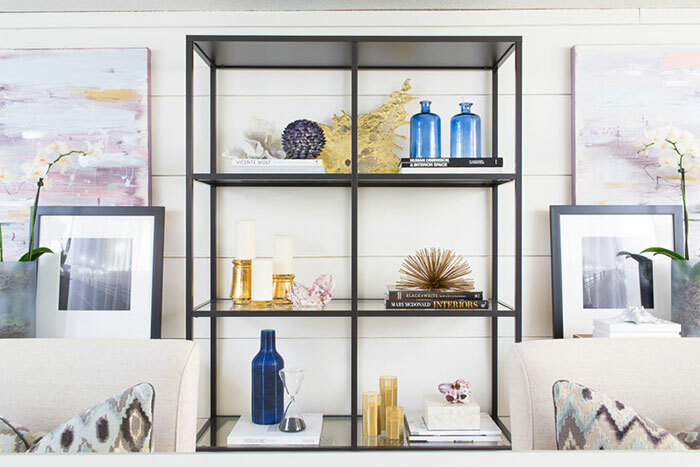 Once the final piece of artwork has been hung, the toss cushions have been artfully arranged, accessories are carefully curated and the tiniest details have been attended to, there is only one component left in the design implementation phase and this task is yours: Live life beautifully.